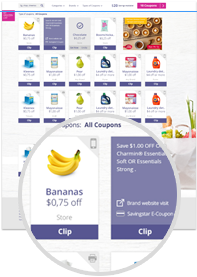 We found all of the Contadina coupons available online and put them all on this page so it's super easy to find and print the coupons you want! Save $1.00 when you purchase ANY FOUR (4) Contadina® Tomato Products. Any variety. Items must appear on the same receipt. NEVER MISS ANOTHER CONTADINA COUPON!